WOLDS VIEW PATIENT PARTICIPATION GROUP are looking for new members from the registered patients at the surgery. Please contact Anita Burnhill, Practice Manager on 01262 423464 if interested in joining. For more information please see our "Blog" PPG Blog or click on "Patient Participation Group" at the bottom of the page. With effect from Monday 1 April 2019 telephone requests for prescriptions will only be accepted between 1030-1230, Monday-Friday. The dedicated line for requesting prescriptions by telephone will be: 01262 423460. Bring your repeat prescription slip into the practice during practice opening hours. 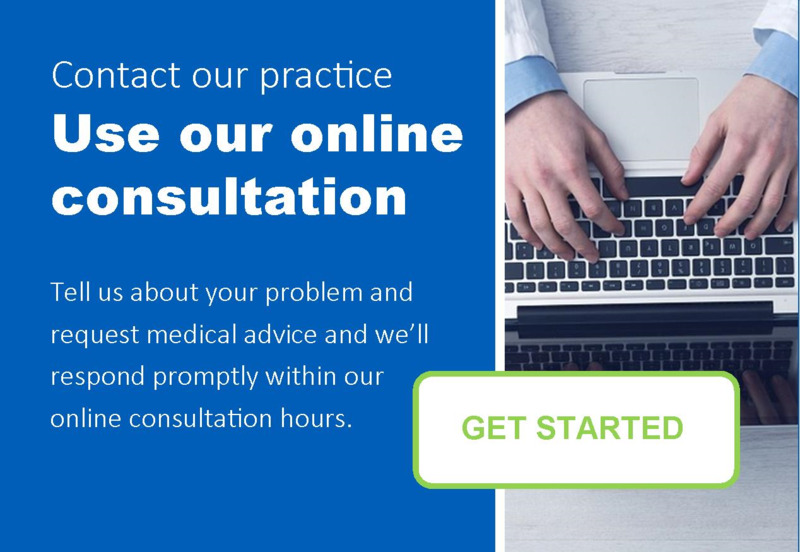 Contact one of the local pharmacies to arrange them to request on your behalf. Please note: the Prescription Line will be for requesting prescriptions only. For any other queries you will need to ring the main practice telephone line. Improving access to primary care. The Improving Access services offers pre-bookable, routine care appointments with GPs, nurses, health care assistants, pharmacists, physiotherapists and mental health workers at various sites across the East Riding of Yorkshire. These appointments are available after 6.30 pm Monday-Friday and Saturday and Sunday mornings. See the Improved Access link under "Further Information". Do I need to make an appointment for the Wolds View Primary Care Centre? Registered patients attending a pre-booked appointment at Wolds View GP Surgery can ask at our reception for a 1 hour free parking pass. Please note: This facility is not available to any patients attending the Urgent Treatment Centre or any other department within Bridlington Hospital. Disabled car parking spaces are available outside the main entrance. There is also a short stay/ drop off area for five vehicles to wait for 15 minutes. For more information on Pay and display car parking charges at Bridlington Hospital please Click Here. Access to Records: Please note Access to Full Clinical Record is not currently available.